| Provide Meals to Those in Need! Provide Meals to Those in Need! 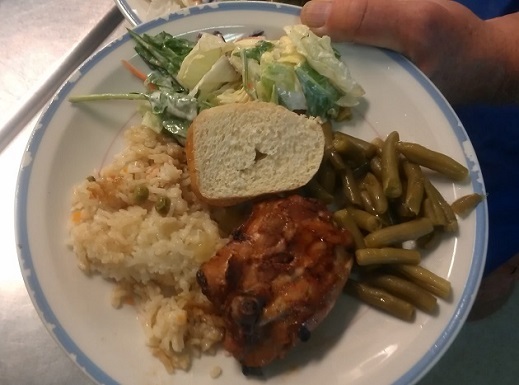 We serve over 5,000 meals a month to people in need. Help us provide them with healthy food and a place to rest.